The beginning of the entire celebration starts with the ceremony. 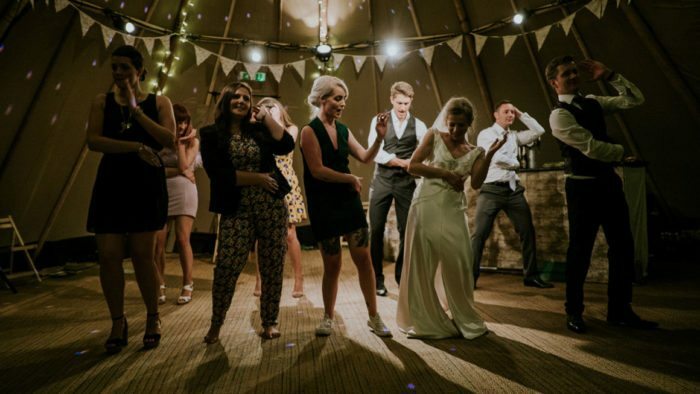 From the moment your guests arrive throughout the walk back down the aisle as a newly-married couple, each experience should be accompanied by a song. Usually consisting of softer, more romantic pieces of music, the wedding ceremony should be filled with warm, welcoming choices. 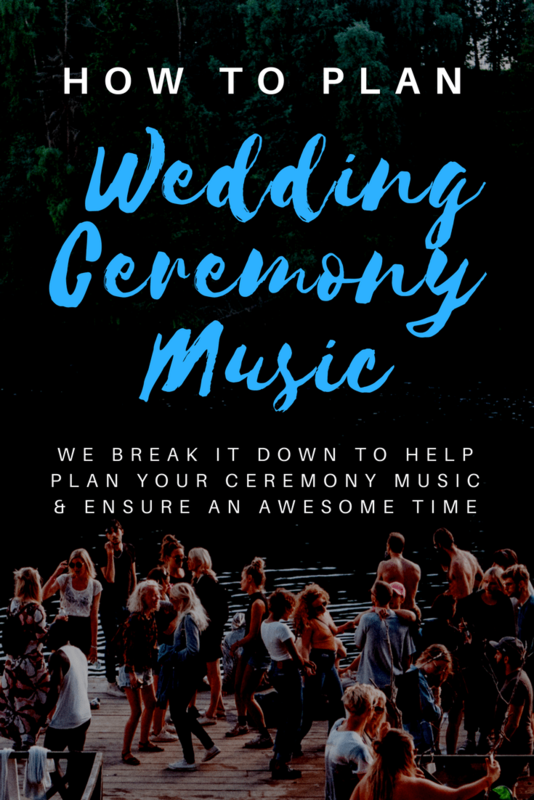 From ballads to classical tunes, let’s break down this part of your big day and allow us to help you plan your ceremony music. 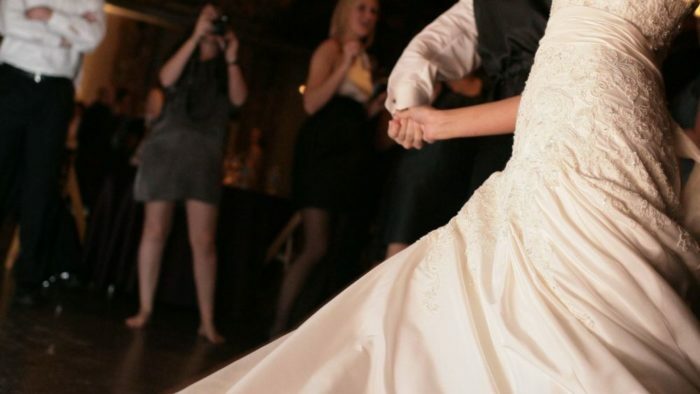 There are several important parts to the wedding ceremony where music becomes key. 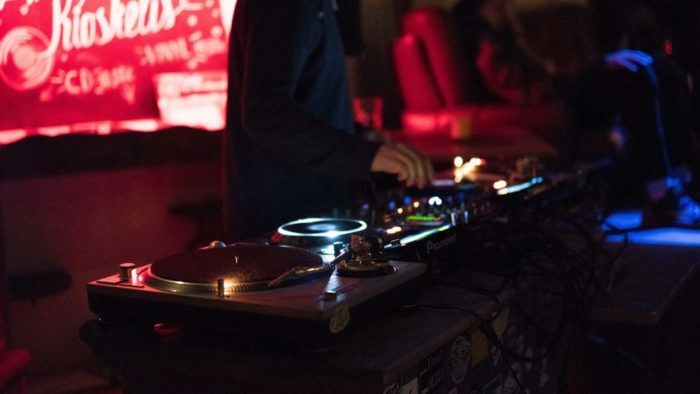 You’ll want your song choices to flow with each and every event. When guests start arriving at the ceremony location. Classical wedding music is the most appropriate here. Of course, you can even go with instrumental versions of your favorite tunes. This is a great spot to start your live string quartet or even a pianist you may have hired to help create the appropriate ethos. When the bridal party and the bride make their entrance. Classical wedding music is traditional here as well. But again, you can go with instrumental versions of your favorite songs. Don’t be afraid choose a live vocalist here though, making it even more romantic and personal. When the bride and groom are married. 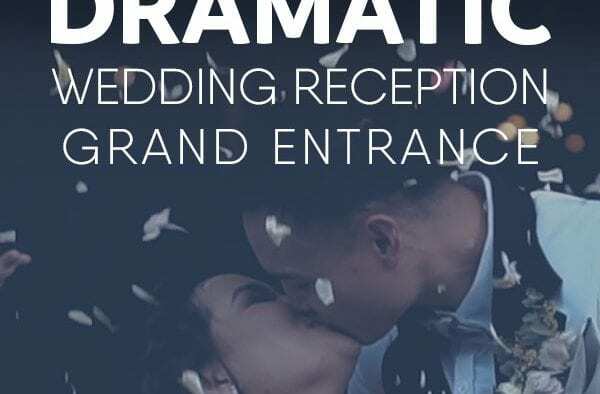 There are a lot of different routes to take when it comes to the actual ceremony. 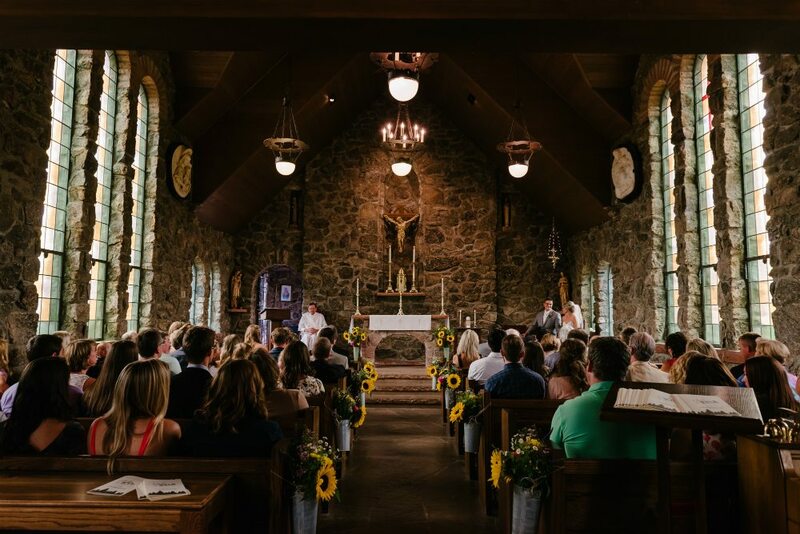 Sometimes the music will stop completely during the changing of the vows, other times a song will creep up throughout different points of the service. As the bride and groom walk back down the aisle and out of the ceremony site. Here is a great spot to play more joyous and celebratory songs. 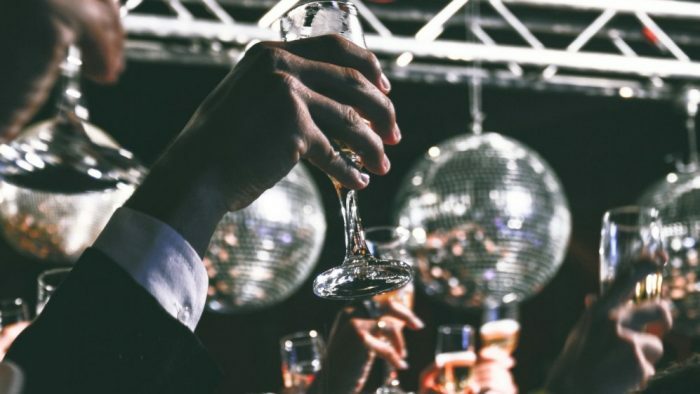 Of course, you can stick with tradition but if you want to start the party as soon as you say, “I do,” you can make it happen by adding more festive tunes at the end! A candle ceremony symbolizing the union of two families as one. Not everyone will participate in lighting a unity candle but it’s the perfect example of “extra” events that can take place during a ceremony that you want to think ahead for. It’s especially nice to add this to the service if it’s a second marriage where two families with children are coming together. You can think about adding some special songs at different points as well, such as after exchanging the rings and vows or taking communion. 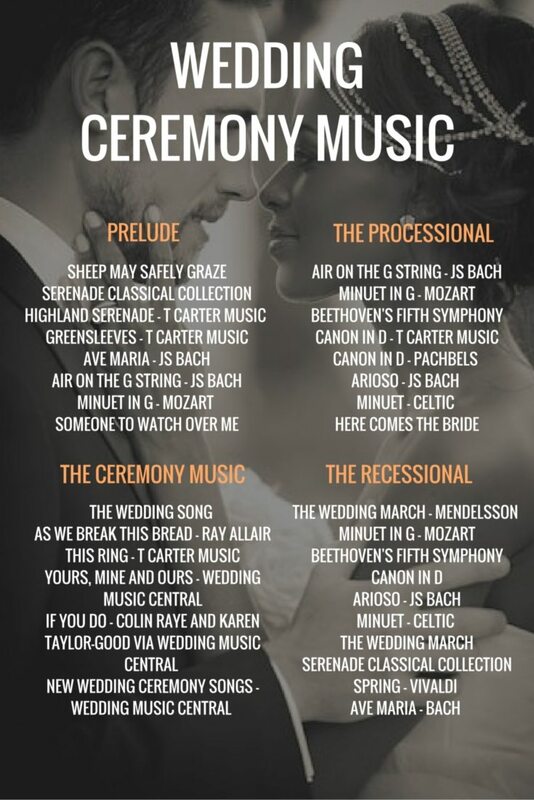 Our complete guide to wedding songs breaks down your entire wedding, from beginning to end, and helps you pick great songs that are sure to add to your big day! If you’re in the planning stages of your wedding, we recommend starting there first!